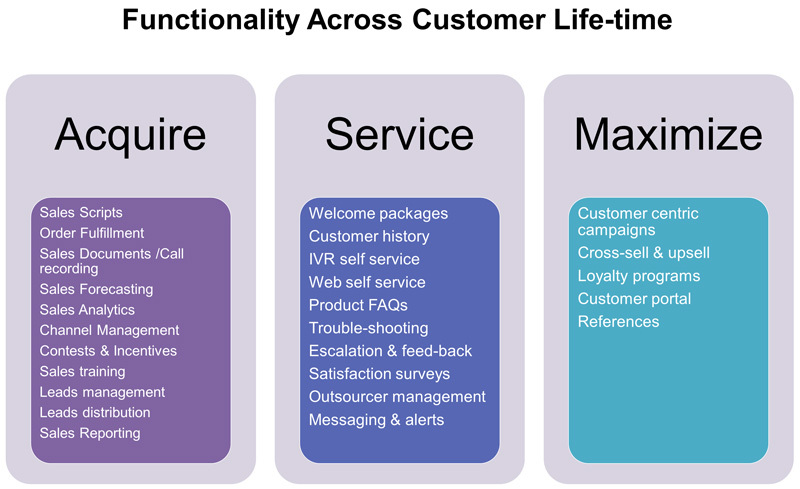 IntelliCRM is an innovatively designed cost-effective customizable Customer Management Application to help you maximise each customer interaction. It includes a complete set of CRM functionalities to help organizations of every size, type, and geography to meet the difficult challenges associated with customer sales, support and operations. 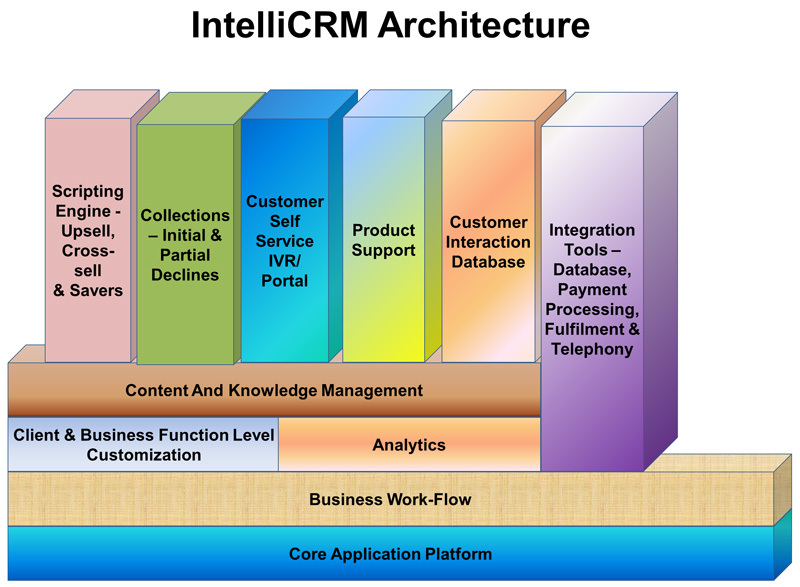 Intellicom has deployed customized versions of IntelliCRM over cloud as well as premise in multiple industries. Customer Retention – Retain and expand relationships with your customers through up-selling, cross-selling and servicing. Cost Reduction – Reduce costs related to marketing, sales, customer service and support.